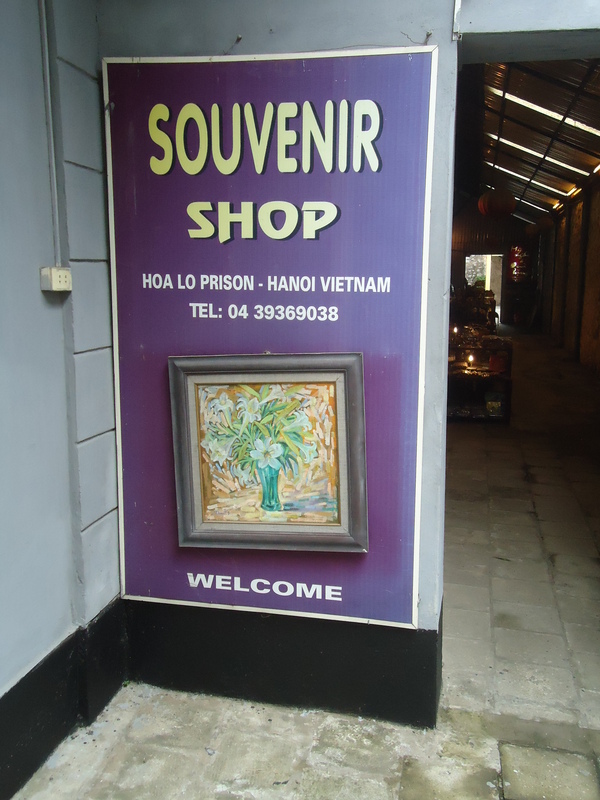 Despite the many confusing and even contradictory statements about the war in Vietnam, locals here in Hanoi call it the “American” war. This year is the 40th Anniversary of the American War. And though it has left scars on people, and wide swaths of defoliation, the people here cannot be more friendly to Americans and other foreigners. I think they must somehow realize that we were also “victims” of a different form of propaganda. It is easy to forget the role of the Buddhist monks in Saigon, who doused themselves in gasoline, and burned to death in protest of government persecutions of Buddhists. But equally memorable are the many American aircraft spraying defoliant over the jungle between Dalat and Saigon, an area believed to be infiltrated by the Vietcong. We also forget the Royal Australian Air force joined the American Armed Forces in transporting troops to combat areas in South Vietnam. FYI, there is no longer a designation for North and South Vietnam!! And for my many friends, classmates, and relatives, this war could not have been any better or worse than what we are going through now in the Middle East. War is unkind and brutal (how profound), and it never changes. It is an awful American legacy, where we lose so many young Americans, and use valuable resources that might be better spent elsewhere. As the young soldier had written on his helmet, “war is hell” has never been more accurate or painful. Forgotten is the fact that 135 photographers from all sides and countries died in this war. And the demonstrations began at U.C. Berkeley in 1965, when I was in my first two years of college there. We had just elected Lyndon Johnson to the Presidency, after he succeeded JFK. Bob Hope and actress Carol Baker went over to entertain the troops at Christmas. We also learned some new words, like napalm, DMZ, and defoliation. Then through the later part of the Sixties, and on to the Seventies, the anti-war protests became stronger and stronger. I did everything I could to avoid the draft. I ended up working my first job out of college for a man who was on the draft board. I think he must have decided he would rather have me as an employee, than a soldier. But I am still sympathetic to many of my friends and relatives who had to serve. It must have been a living nightmare. Many still suffer from PTSD, as well as physical ailments from Agent Orange and the elements of war. Though the scars, both physical and mental remain here, the people have moved on. They are proud of their country, welcoming to tourists, and harbor absolutely no ill will toward us. How can that be? We hold so many grudges back home. We need to take a lesson from these resilient and kind people. 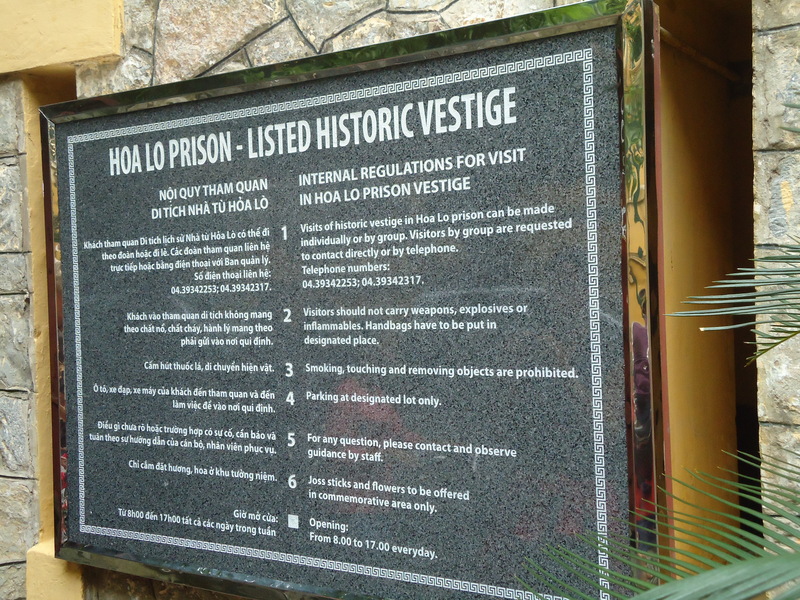 PS, we did stop by the infamous Hanoi Hilton, not the hotel, but the notorious prison, Hoa Lo. This is where Senator John McCain was imprisoned during the American War. 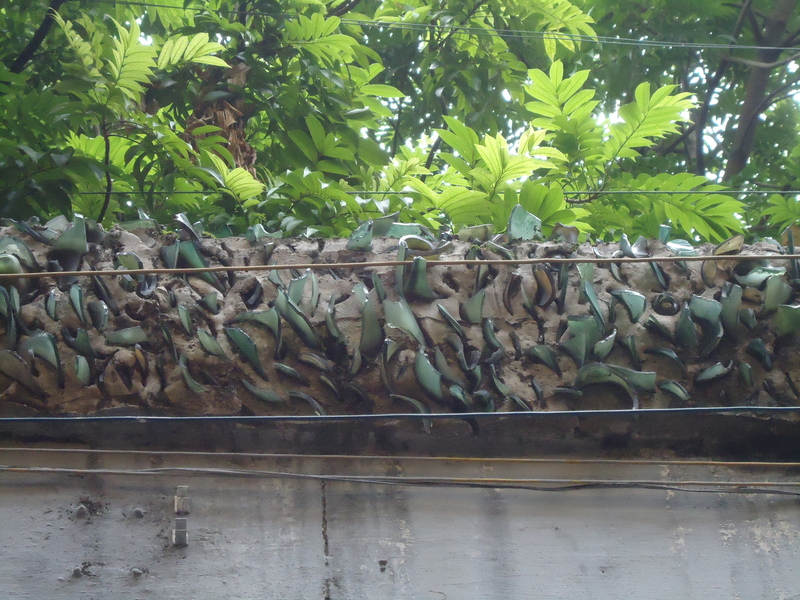 The youth who dominate the scene here in Hanoi were not even born when the war ended. They could care less about the war or its remnants. ← Welcome Back to Hanoi!